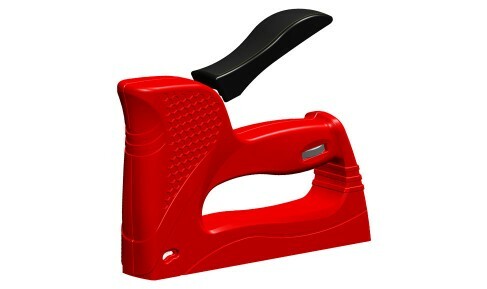 High performing staple gun for DIY application requiring longer staples. Compact design with force adjustment for use as per application. One strip having 24/6-10,23/6-13 or T8-T13 can be loaded at once.